Need a heat pump for your home or office? Why Choose Chris Odlum Electrical Ltd to install your heat pump? All Installations are backed by a 5 Year Manufacturers Warranty on parts and labour for both Mitsubishi Electric & Mitsubishi Heavy Industry brands. Our installations are always done to a very high standard using the best in equipment and tools. We are a small family owned business that care about our customers. We offer very competitive prices on our heat pumps and installations. We offer many more heat pump sizes than what we have listed below, so if there's nothing here that suits your requirements, please let us know and we will be more than happy to price other sizes. ​The GE Series is Mitsubishi Electrics best selling heat pump range ever! This is a testament to exceptional product quality, reliability and superior heating performance. Unrivalled for quietness, they are ideal where it matters most - in living rooms and bedrooms. 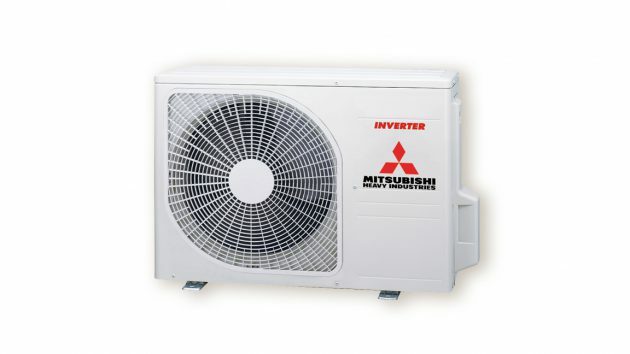 ​​Mitsubishi Electrics Classic GE25 is New Zealand`s quietest heat pump ever. The classic neutral design and superior energy saving features make it the perfect heat pump if you are looking to heat a smaller room. This unit is compatible with the Wifi Control Module talk to us about upgrading to include this module if required. Mitsubishi Electrics GE35 is New Zealand`s quietest heat pump ever. The classic neutral design and superior energy saving features make it the perfect heat pump if you are looking to heat a smaller room and you live in a mild climate. Mitsubishi Electrics GE50 is very very quite. Recommend by CHOICE®*, the Avanti® Series of wall mounted split system air conditioners seamlessly combines European design with superior Japanese engineering. Developed by award winning Italian designers TENSA, the Avanti® series features a sleek and stylish design and incorporates a range of convenient features and functions. It’s also compatible with MHIAA’s new Wi-Fi solution and can be easily controlled with the IntesisHome app via your iPhone, iPad or Android device as an optional upgrade. 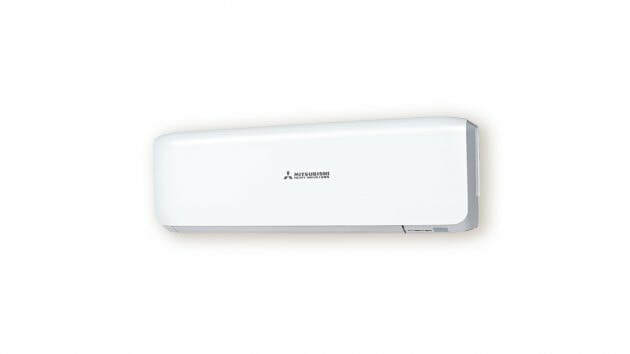 Mitsubishi Heavy Industries are one of the few suppliers that supply a heat pump this small. Perfect for hallways or small spaces. When this unit reaches the desired temperature it will ramp down and cost very minimal to run. ​With a 5 star energy rating and all the advanced features and functions that the Avanti® series is known for, the 2.0kW Avanti® is ideal for smaller spaces such as a single bedroom, guest bedroom, kid’s room or a home office. ​​With a stylish and modern design as well as all the advanced features and functions that the Avanti® series is known for, the 5.0kW Avanti® split system is ideal for heating and cooling medium sized rooms such as a main bedroom, medium sized living room or dining room. ​This unit is compatible with the Wifi Control Module talk to us about upgrading to include this module if required.